An 8-week online group coaching program for working professionals. Group Coaching for Adults – Next Workshop Begins October 5! At the workplace, these challenges become very apparent and can easily hinder a person’s success. Co-workers, managers, and bosses get very confused with the way the brain of this bright people works! Group coaching can be a very beneficial process for adults with ADHD. Not only do you learn skills to manage your ADHD, a group coaching program offers the unique experience of a shared learning environment, enrichment and support from others in the group, peer-to-peer accountability, and opportunities for brainstorming and learning from each other’s experiences. Plus, it can also be more economical and timely than individual coaching. ADHD affects each person in different ways. Some people suffer from chronic tardiness, some forget about appointments and don’t seem to be able to be done with projects on time (especially when there is no accountability involved and nobody is monitoring them). The majority of individuals with ADHD have a very difficult time with detailed tasks. However, they can be very good with big-picture thinking, solving problems, and new ideas. At the same time, the majority of these individuals have a very difficult time with balancing work and family life, some to the extent of losing their job and their families, too. This group coaching program is designed to help you learn new skills and techniques to manage ADHD in the workplace. It includes both educational and experiential components, and provides several opportunities to connect with others who are facing similar challenges as you are. During these 8 weeks, we will be working together on several ADHD-related workplace issues, such as the ones mentioned above. Each member will set goals for him/herself and work to develop personalized solutions. Every group member will find the right way for him/her to reach their goals and close the gap between their capacity and performance. The end result being a balanced and happy work and family life. 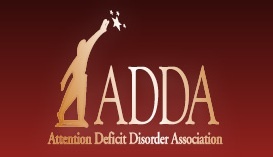 Session #1: October 5 – What is ADHD and how can it affect your work and life? Session #2: October 12 – Initiation and termination: What stops you from getting started and finishing a task? The workshop fee is $498. 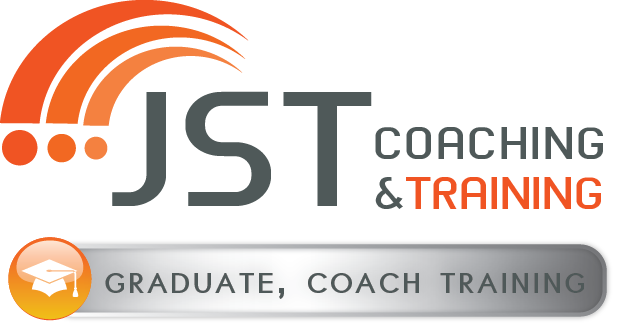 As a special gift, people who sign up by September 22 will receive a complimentary 1:1 coaching session with me as a follow-up to the group coaching program! The workshop is an online group coaching program and is limited to no more than 8 members. Register now!